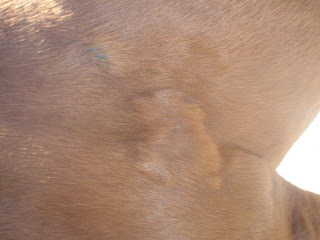 Last week we had the vet come out to take a biopsy of Jack’s lumps and Mishka’s lump which I thought was a sarciod. The results were a bit of a shock actually and wasn’t at all what we expected. Jack has grey horse melanoma’s which are benign but two of them are far too large to remove. They will continue to grow until they start effecting vital organs in which case he will then need to be euthanized. Mishka’s lump isn’t a sarcoid and is actually a sarcoma which is malignant. 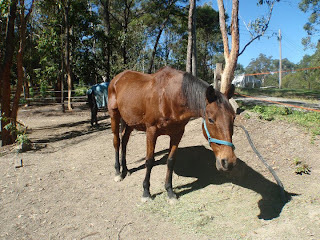 She is a 24 year old horse and surgery isn’t an option. With both Mishka and Jack we have decided to treat both of their lumps with natural products that have been proven to kill cancer and reduce the size of benign and malignant tumors. 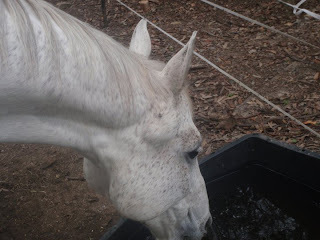 Both horses will go on a full detox and will be treated with Frankincense oil, aloe vera juice, apricot kernels, cancema cream as well as a healing plan from “heal with ease”. 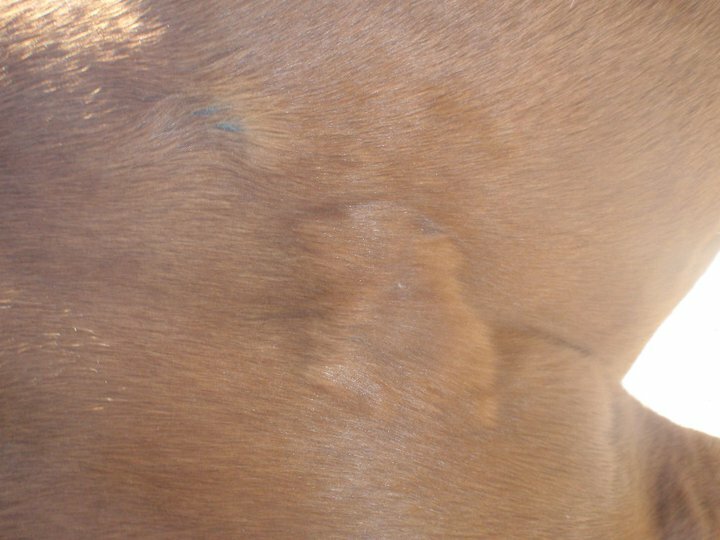 I will be taking progress photos of each horses tumors and will be keeping a diary which I will publish on this website once we have some results. We have nothing to lose and everything to gain with this exercise and fingers crossed we can do something to help both horses live out there days happy and healthy.